Celebrating the role of the horse in agriculture, economy and sport, contemporary artists respond to the ancestral and cultural role horses played in the country of their forefathers. With artists Madeleine Clear, Marcia Espinosa, Indra Geidans, Jan Griffiths, Tony Jones, Paul Kaptein, Theo Koning, Matt McVeigh, Andrew Nicholls, Anna Louise Richardson, Sue Starcken and Yuko Takahashi. Curated by Jude van der Merwe. A community exhibition including a ‘paddock’ of sculptured hay horses; a wall-mounted mob of wild brumbies made from found objects; small sculptures, rosettes and jewellery incorporating horse hair created by school children teenagers and adults. Artworks have been created in a series of workshops led by professional artists for local schools and the general community in the City of Swan and Shire of Mundaring. Four prominent WA artists installed large-scale sculptures relating to horses for a temporary exhibition at the Mundaring Sculpture Park. Featuring Tony Jones, Claire Bailey, Denise Brown and Cecile Williams, the Sculpture Park Horse-in-Stall sees the artists tackle the theme on dramatic scale, set amongst the picturesque surroundings of one of Mundaring's favourite community parks, where families and visitors can picnic and play surrounded by incredible contemporary artworks. 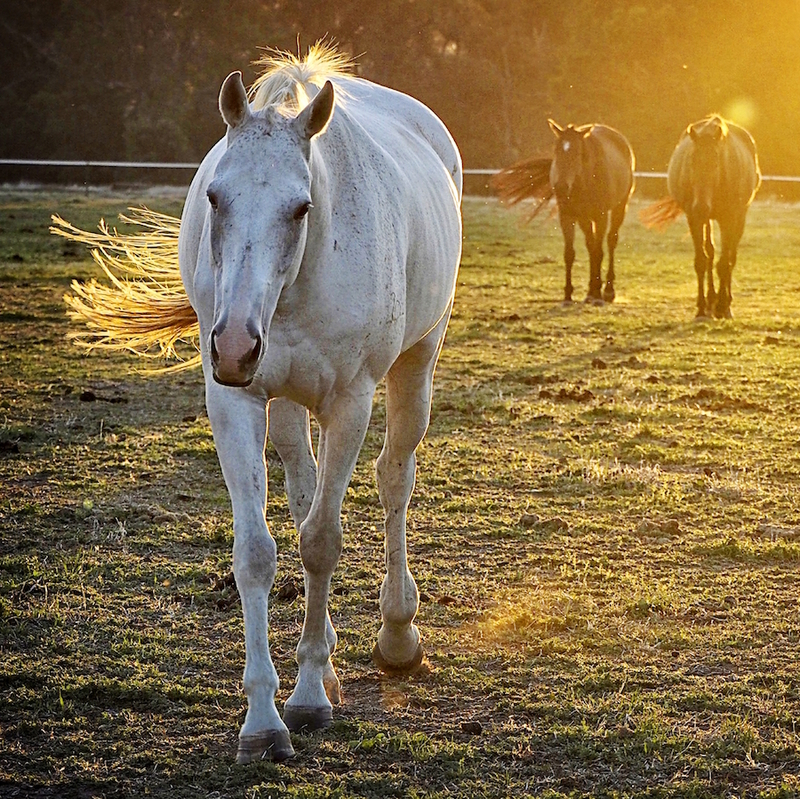 Mundaring Camera Club members proudly present a selection of photographs depicting various horse scenes throughout Perth, capturing the essence of the horse industry and our relationships with these magnificent animals. On the 20 August, the Mundaring and Hills Historical Society opened their new Museum exhibition Hoofprints in the Hills, tracing the hoof-prints of the first horses to traverse the Perth hills from 1830 onwards. The exhibition on show until 22 February 2018 features some of the horse based organisations that played a role in the lives of local people. A big thank you to SkyWorks WA for capturing our Habits of Horses Open Day Event so perfectly and creating this short film! If you missed out, be sure to check this out to see what we got up to!